D-Star is a digital operating mode connecting many repeaters and reflectors through VHF, UHF and the Internet. With D-Star it is possible at any given time to hear amateur radio operators from around the globe communicating through the D-Star system. D-Star is also a great mode for local and regional communication. Icom has an official D-Star page. 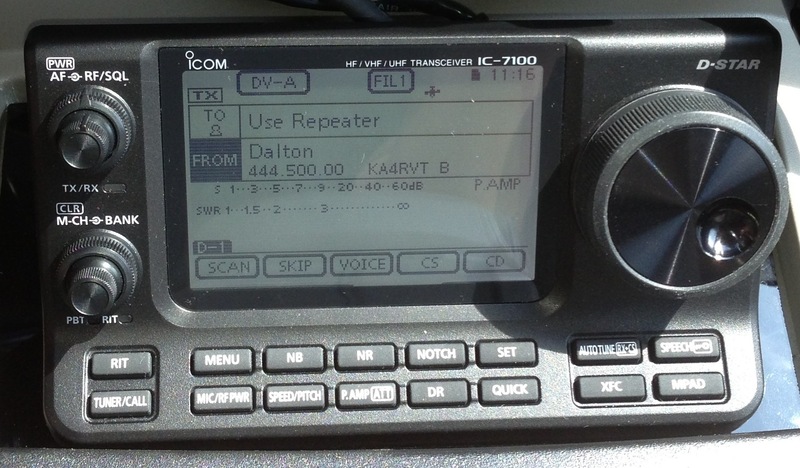 My D-Star operations include an Icom IC-7100 all mode/all band transceiver (mobile and base), and an ID-5100 transceiver (VHF/UHF) mobile transceiver. 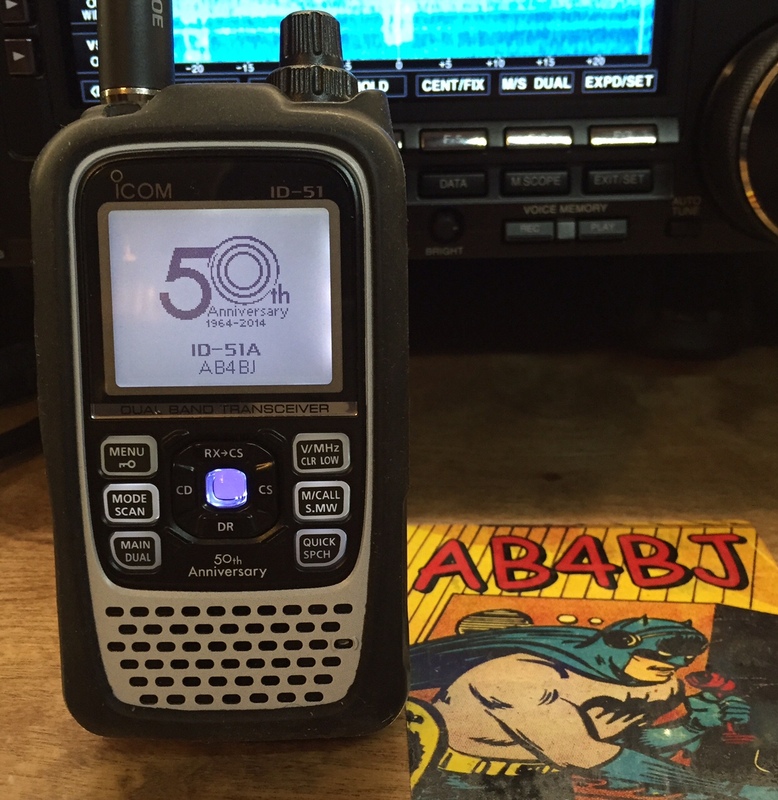 I also use an Icom ID-51A Plus 50th Anniversary Edition HT for D-Star operation direct and through VHF and UHF DVAP devices. From time to time I will also operate D-Star directly through my computer with a DV-Dongle. 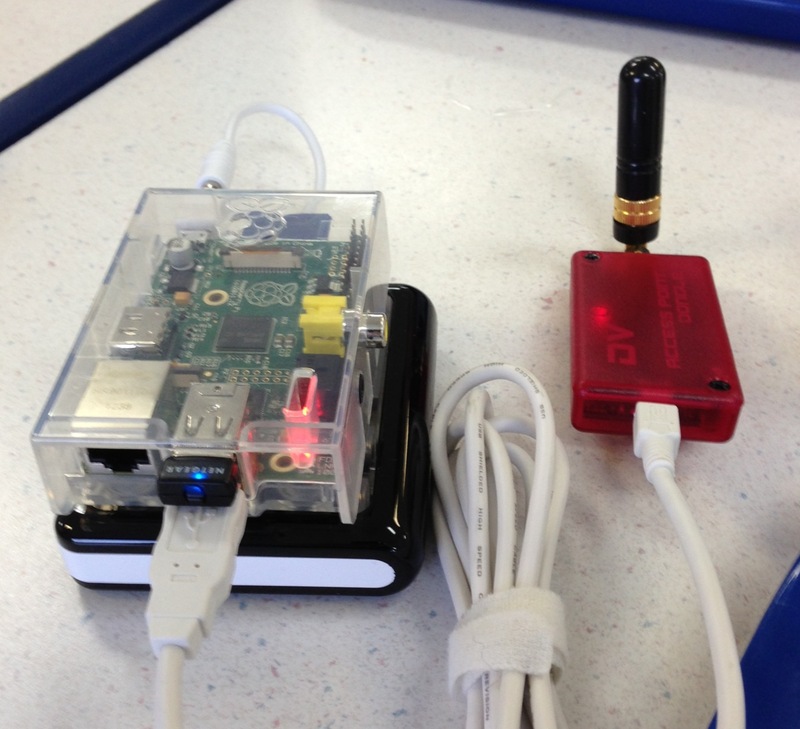 You can read about my experiences using the DVAP with a Raspberry Pi computer for portable and mobile operation at this blog post. To get the most out of D-Star, hams communicate through the gateway system and through reflectors. The gateway system connects various D-Star repeaters through the Internet. 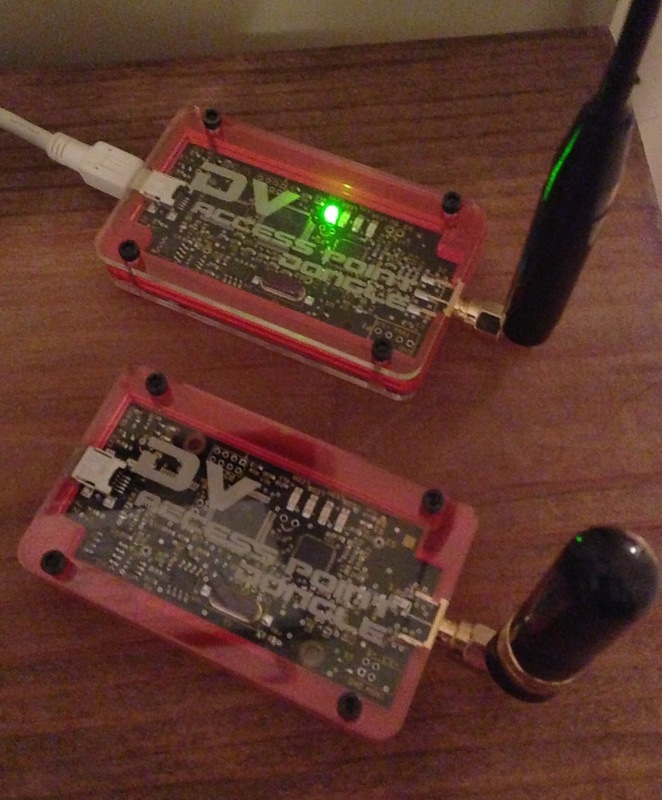 Reflectors are hubs designed to allow numerous D-Star repeaters and individuals with DVAP devices and DV-Dongles to connect together through a common hub. In northwest Georgia, we have a D-Star repeater set up through a gateway server, to allow local hams to communicate around the globe with D-Star. This repeater, KA4RVT, is generally connected to reflector 30C which serves the Atlanta area and southeast United States. The KA4RVT repeater covers most of the northwest corner of Georgia and the Chattanooga, TN area. It is a B module (UHF) only system at this time. If you are in our area, you can find the KA4RVT repeater on 444.500 MHz (+500). I am one of the administrators of the KA4RVT gateway server, so please don’t hesitate to email me with any questions you may have about its operation. For a much more detailed description about D-Star, check out some of the links at the KA4RVT website or the Nifty Guide to D-Star.